Ericka Abdullah is an Indonesian entrepreneur woman. She was born in Bondowoso, East Java Indonesia. She was graduated from Jember University (2004), majoring Agriculture and Food Technology Faculty. She started her carrier as Quality Controller in Frozen Shrimp Company – Gresik city (2005), and then she was promoted to be an Export Staff for documents handling and clearance. She moved to Surabaya for a better carrier offer, as an Export Import and Domestic Cargo officer in Freight & Forwarding Company (2006). She worked in PT. Andalan Mitra Sejati for almost three years, and get lot of knowledge in how to do export – import trading business. In 2008 she started to sell muslim clothing abroad, her first buyer was from Sydney Australia. The last company she joined was PT. Rambate Ratahayu, as Export – Import secretary (2010 – 2013) then she decided to be a “fully” entrepreneur. 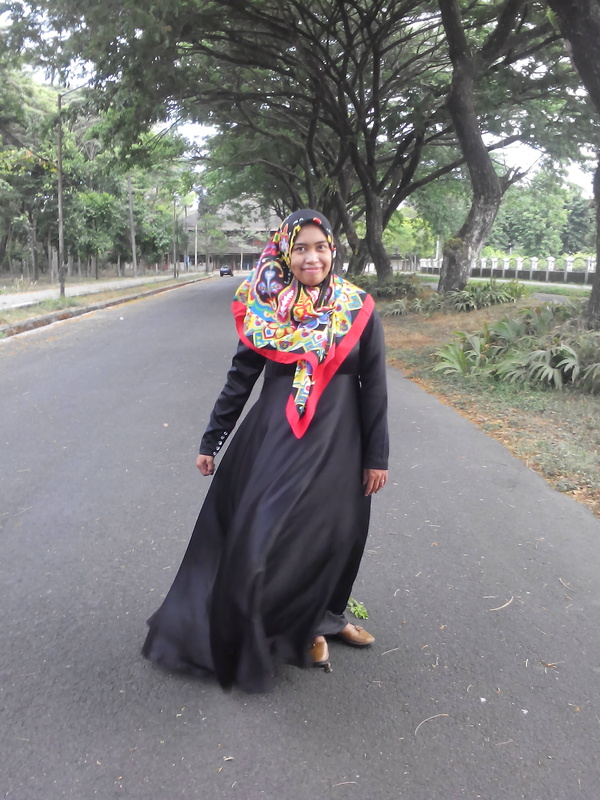 Now she has a fashion – clothing company which based in Bondowoso city, producing man, woman, and kids clothing, especially for muslim clothing. Recently she works with Netherlands designer for Custom T-shirt project, and starts to produce plus size clothing (custom made) with Singaporean buyer. In 2015, she expands her markets spread up to Africa (Nigeria, Senegal), UK, Canada and USA. Next project, she will work with one of best marketer from Illinois USA in Islamic clothing market. Sudahkah Anda Melakukan Branding ? Perlukah Idealisme dalam Bisnis ? kumpulan kisah datar anak manusia dan lingkungan disekitarnya. "Hamemayu Hayuning Bhawono: Menata Keindahan Dunia"